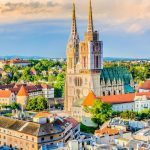 Zagreb to Vienna Twin-Centre Holiday [2019 / 2020] Book Today! 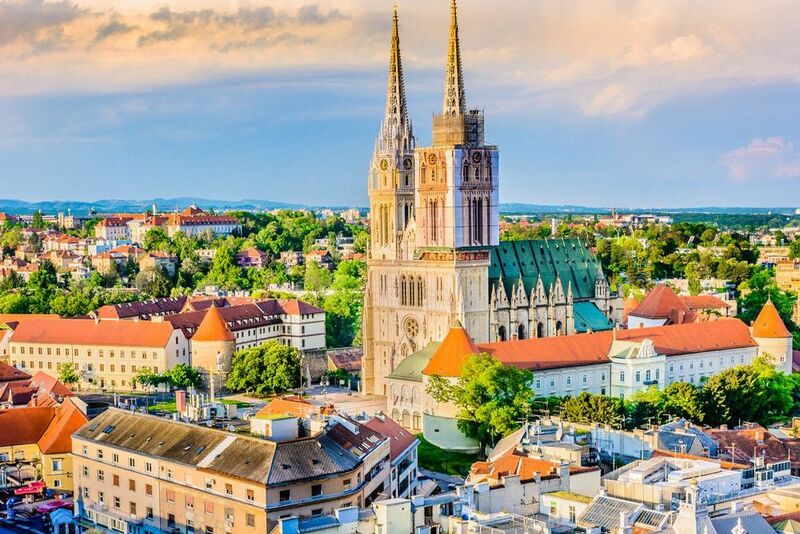 VISIT CROATIA’S EXCITING CAPITAL OF ZAGREB AND BEAUTIFUL VIENNA, THE CAPITAL OF AUSTRIA AND FORMER CENTRE OF THE HABSBURG EMPIRE. Why not visit two countries on your next holiday? 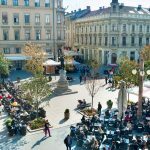 Travel to Croatia’s capital of Zagreb and combine it with the Austrian capital of Vienna, famous for the delicious Sacher cake and an imperial past. After Zagreb, we’ll organise a transfer to Vienna for you. 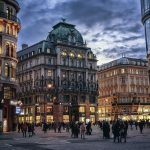 Vienna is the administrative and cultural centre of Austria, and is about 370 km away from Zagreb. Once centre of the mighty Habsburg Empire and the Austria-Hungary, Vienna lies on the Danube River. The city boasts wonderful palaces such as Hofburg, Belvedere and Schönbrunn, elegant parks and wide boulevards. 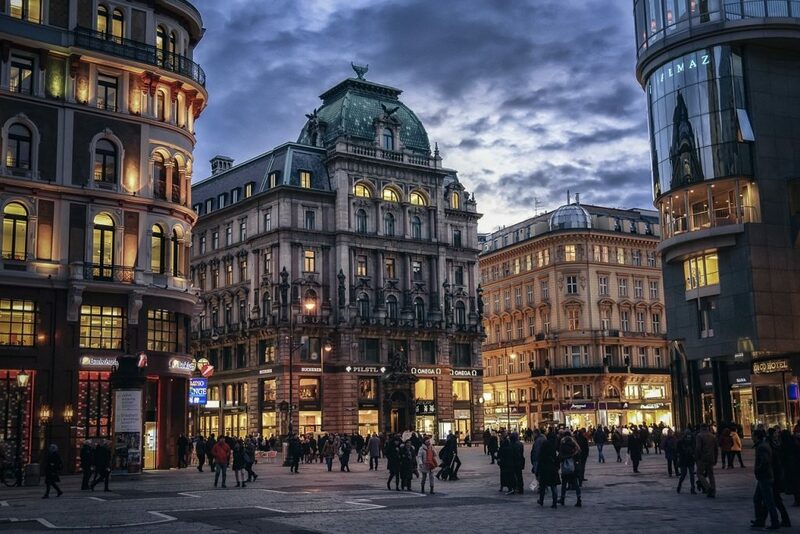 The most popular street in Vienna is Mariahilferstrasse, the long shopping street featuring many shops, restaurants, bars and hotels. We’ll pick you up from Zagreb Airport and transfer you to your hotel in Zagreb. After breakfast, we suggest a full day excursion to Croatia’s most spectacular National Park – the Plitvice Lakes. The Plitvice Lakes National Park is situated in Croatia’s mountainous region of Gorski Kotar, only a 2-hour drive away from Zagreb. The lakes are UNESCO-protected and have been since 1979. The park consists of sixteen interlinked blue and green lakes with over 90 waterfalls and many wooden paths. Upon arrival, you’ll be taken on a guided walking tour of the lakes (make sure you wear comfortable clothes and shoes!). After the tour enjoy your free time. 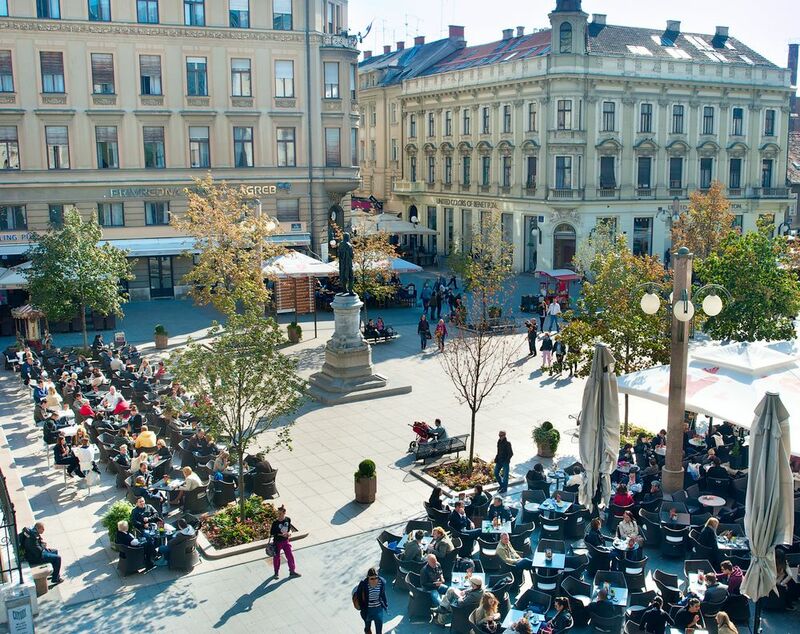 We’ll pick you up and take you to Zagreb train station where you will board the train to Vienna. 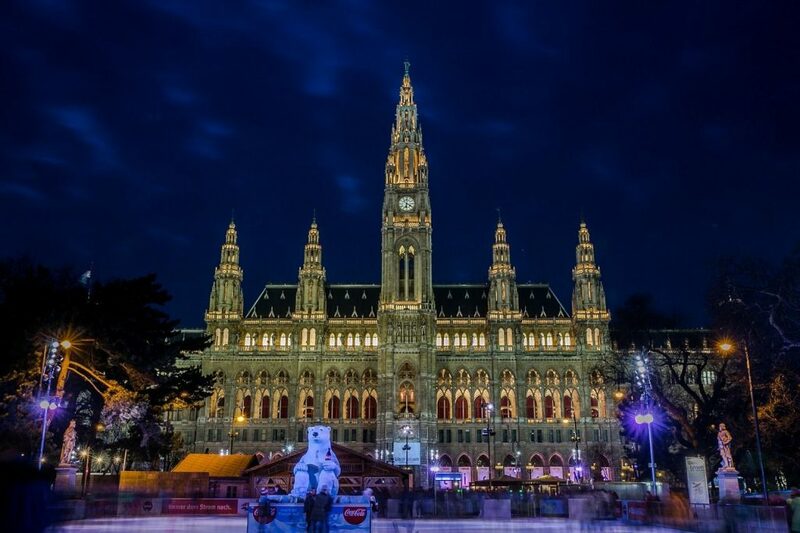 Upon your arrival in Vienna, we’ll pick you up from the train station and transfer you to your hotel. Free time to explore Vienna. Overnight at a hotel in Vienna. After breakfast, join us on a guided tour of Vienna. Inside the Hofburg complex is the imperial chapel, the Spanish riding school, the imperial mews, the imperial library and more. It was built in the 14th century, but it stands on the ruins of two earlier churches. With its multi-coloured roof, this is one of Vienna’s most recognisable attractions. After breakfast, we suggest a visit to the beautiful Schönbrunn palace, a former imperial summer residence. 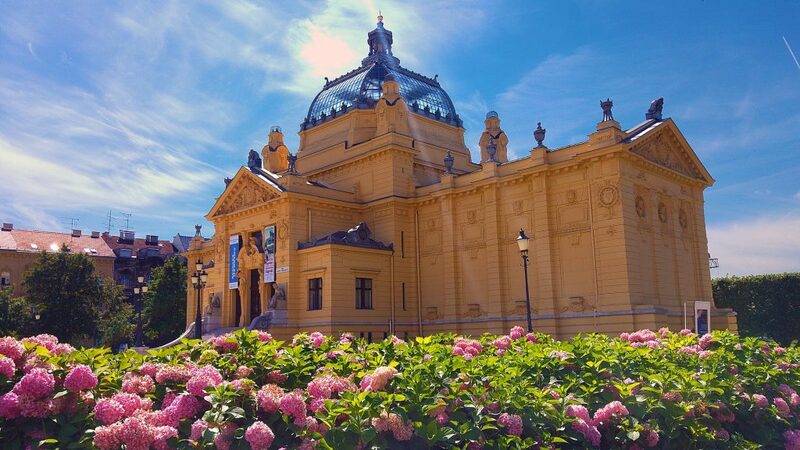 Situated on the outskirts of Vienna, this wonderful palace has over 1400 rooms and is a major tourist attraction. This palace was built in neoclassical style in mid-18th century during the reign of Maria Theresa. 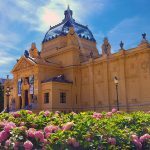 It is surrounded by vast gardens, featuring a maze, a palm house, a botanical garden and the gloriette structure, situated on the top of the 60-metre-high hill. Upon arrival, you’ll be taken on a guided tour of the castle. Free time to enjoy the gardens or have a coffee and cake in the palace café. Transfer back to centre of Vienna & free time. Explore Vienna’s churches and museums or spend a fun day at Prater amusement park. 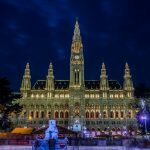 Our driver will pick you up from your hotel and drive you to Vienna Airport for your flight home or to another hotel for the remainder of your stay.